Hey there. Remember me? Yep. I am coming back. I know last time I was miserable and had a terrible blister on my heel, but time heals all wounds. So, I am asking for you to please be kind to my group. Please let us have fun and let this challenge strengthen all of our resolve to live boldly and to continue to find new adventures and challenges. I need you to know, I am bringing the most important person in the world with me to this course. Yep. My kiddo. Since you lowered the age limit to 16, I am letting him come along. Please look after him and make sure you don’t do anything stupid like break his bones. I need him to come home in one piece or my mother will kill me. I know there may be a few battle wounds, but let them be superficial. I want him to see this experience as a challenge he can overcome. I want him to experience all the fun my muddy buddies offer. I hate to break it to you, I am still TERRIFIED of heights, and the gym and I have been estranged. I promise to do my best and try to keep my negative inner voice in check. I am super excited about this, and I know you can’t wait to see me again. Please just let the photographers get one good pic of me. Please? P.S. After this one, we only have one more planned. So, you only have two more chances to help me overcome some of these fears. I know you can do it. Previous Do I still count as Mom? Next Social Media- It’s not all bad. I’m really trying to not think about watching my 17yo do dangerous things that I signed a waiver for. Gulp. 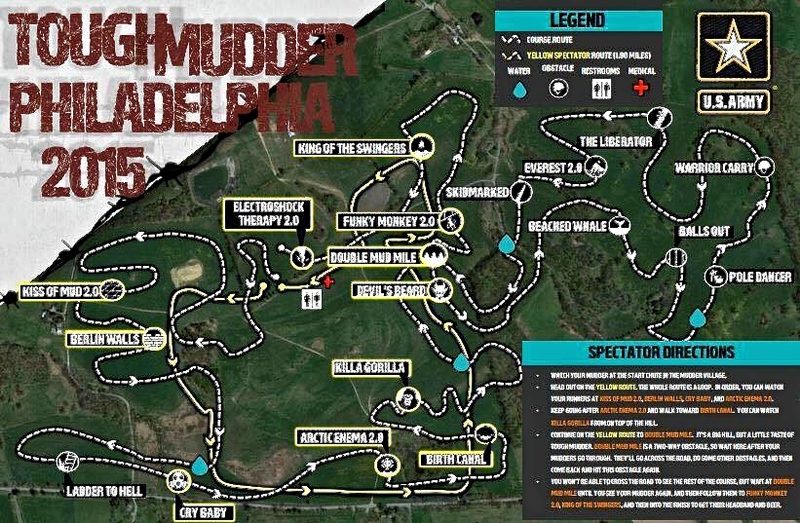 What’s the next Mudder you’re doing? Yeah- we are letting our children sign “death waivers.” Lol. We have lost our minds.